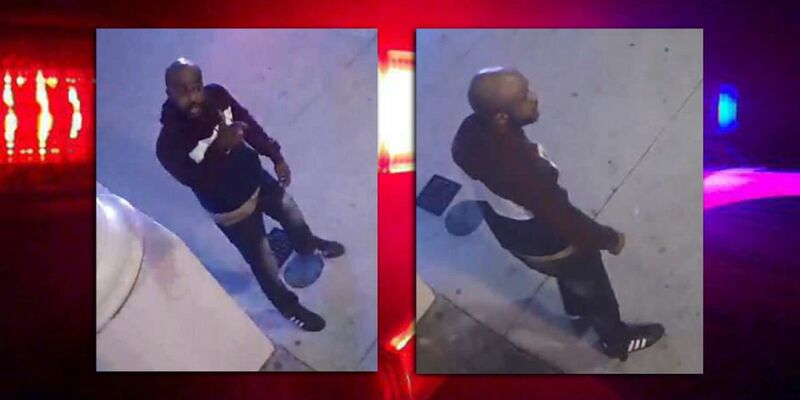 WEST PALM BEACH, Fla. — West Palm Beach police released photos Friday of a man they call a person of interest in a stabbing on Clematis Street earlier this week. Detectives say they want to speak to the person in the pictures. According to Sgt. David Lefont, several people were involved in an altercation Monday around 3 a.m. along the 200 block of Clematis Street. Two men were stabbed and taken to nearby hospitals in stable condition, police said. At least two people involved were in a bar prior to the incident and alcohol was involved, according to police. If you recognize the man in the pictures, call Detective O'Dea at 561-822-1782, or Palm Beach County Crime Stoppers at 1-800-458-TIPS.